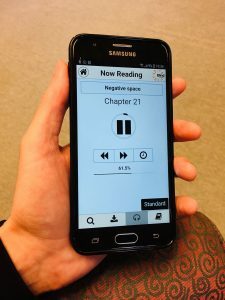 A version of the BookLink library app, the Blind Foundation’s online library service is now available on Android devices for our library members. This app has all the features of the current BookLink app for Apple, and adds in some of the features developed for the BookLink website. Library members can download it from the Google Play Store. 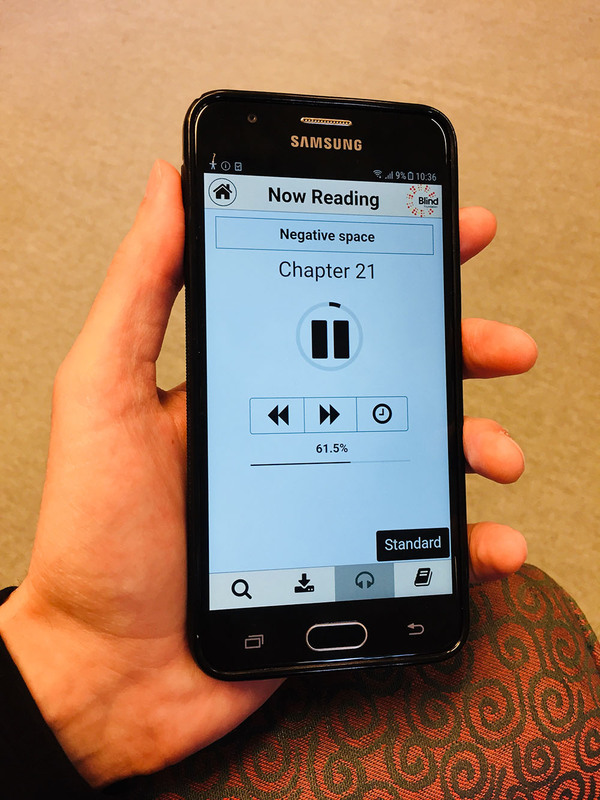 “We are excited to be making the BookLink service available across a greater range of mobile devices for our members,” says Digital and Collection Services Librarian Roland Brownlee. The Apple version of the app will also be updated later this year, to provide a more consistent experience for BookLink readers across the different platforms. BookLink offers independent access to the Blind Foundation library’s digital collections, including New Zealand and international audio books, audio magazines and selected community, regional and national newspapers. There are over 16,000 audio books to choose from and more than 90 New Zealand national and regional newspapers in our collection. To register for Library services, or to find out more about BookLink, please call the Library team on 0800 24 33 33, or e-mail to library@blindfoundation.org.nz.